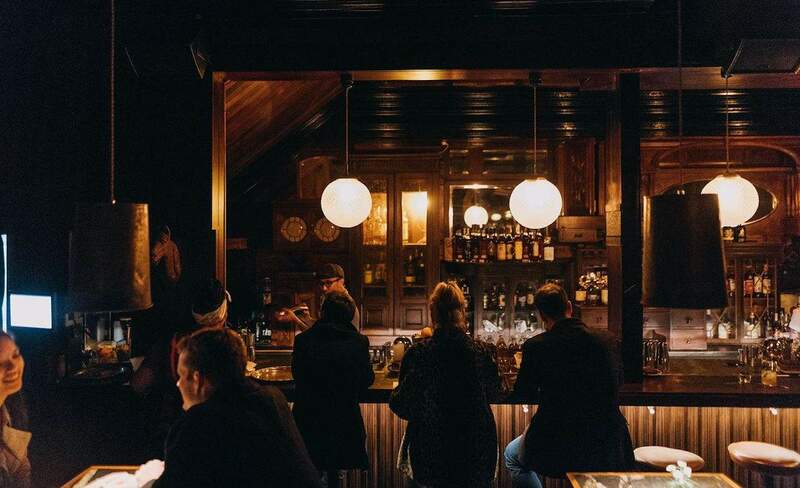 From moonlit rooftops to moody watering holes, Auckland almost has it all when it comes to bars. 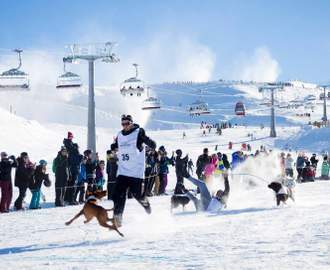 But this hasn't stopped a horde of new and inventive ones from opening this year. A hard-to-find speakeasy, a wacky pop culture-themed mini golf bar and a welcoming tiki bar from the folks who brought us Chai Lounge. This year's newbies are nothing if not diverse. The former home of Golden Dawn has been transformed into a peculiar and downright delicious garden bar. 134 Ponsonby Road may have closed its doors on an old time favourite, but now’s there’s a damn good reason for you and every man and his dog to get back on the horse. 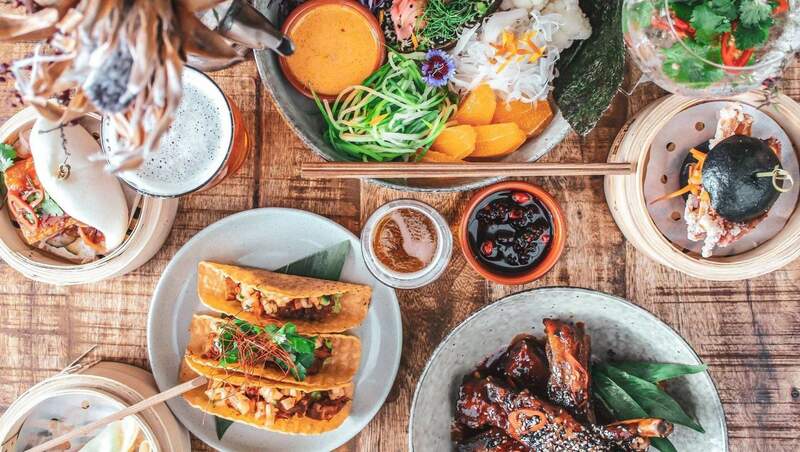 Nestled between the Ponsonby’s strip and suburban Grey Lynn, Hoppers Garden Bar is as peculiar as they come – but in the best way. The new kid on the block is owned and operated by sisters Jessica and Bronwyn Payne, who set out to build with the “Avoid the ordinary, seek the marvellous,” motto in mind. And boy have they delivered. From the leafy-green plants, to the vintage picture frames, to the fringed lampshades, to the quaint, red and navy doors, you’ll be forgiven for thinking you’ve been transported into a sophisticated version of Alice in Wonderland. Once you manage to peel your eyes away from the sights, you’ll naturally migrate to one of the oak dining tables, where the menu awaits. At first glance, you’ll notice that the weird and wonderful themes have been reflected in both meals and beverages — particularly the cocktails. Beer is also a big deal here. The 18 taps boast flavours and styles from all corners of the world. Think hop-heavy brews from Mount Brewing Co., Birkenhead Brewing, Behemoth, Hallertau and more. 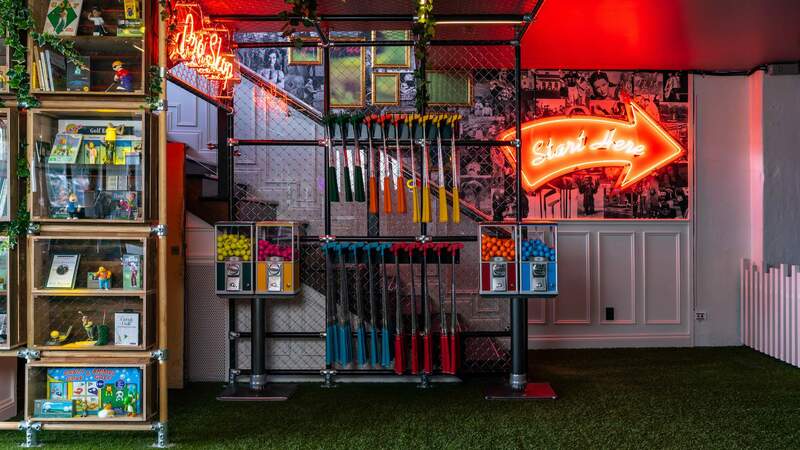 This wacky mini-golf bar is a fun new addition to Viaduct Harbour. Bringing a much-needed unorthodox element to the Viaduct Harbour is Holey Moley — a quirky and outrageously fun mini-golf course by way of Australia. The 27 pop culture-themed holes are the perfect after work meander, first date icebreaker, or girls’/lads’ night on the town. 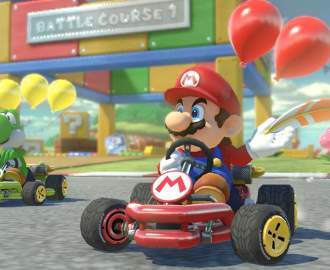 Visitors can tap, tap, tap their way through rooms themed around The Simpsons, E.T., The Flintstones and The Hobbit, complete trick shots across miniature buses as part of an Evel Knievel-themed hole and navigate around obstacles in nana’s living room. The vibrant space also boasts a bar on the top level overlooking the waterfront. 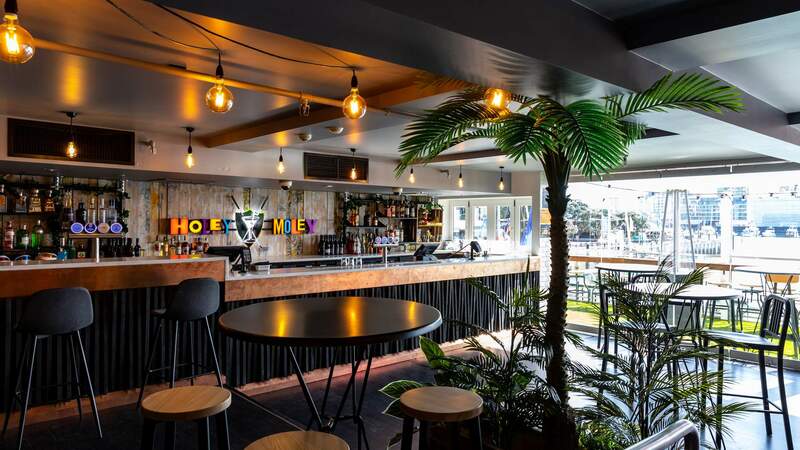 Called The Caddyshack, it serves craft beer and an appropriate pun-laden cocktail list that includes the likes of The Sugar Caddy, Putta Colada and the Waiheke Island Iced Tee. A full-service kitchen also boasts a menu of pizzas, burgers, hotdogs and bar snacks. 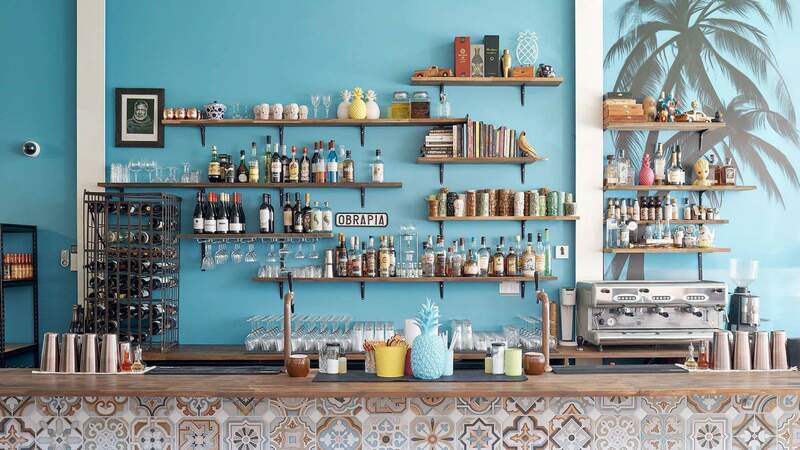 A welcoming tiki bar from the folks who brought us Satya Chai Lounge. Conceived by the same Sammy Akuthota that brought us Auckland’s adored Satya Chai Lounge is K’ Road’s GG x Flamingo. Tucked off the bustling strip is the well lit tiki bar that spans the entirety of the establishment’s back wall. Adored with a unique collection of American and Japanese whiskeys and rums, it would seem GG x Flamingo is set to satisfy the cocktail connoisseur and spirit sipper alike. We recommend a cocktail that incorporates one of their own infused rums using importing spices direct from India. 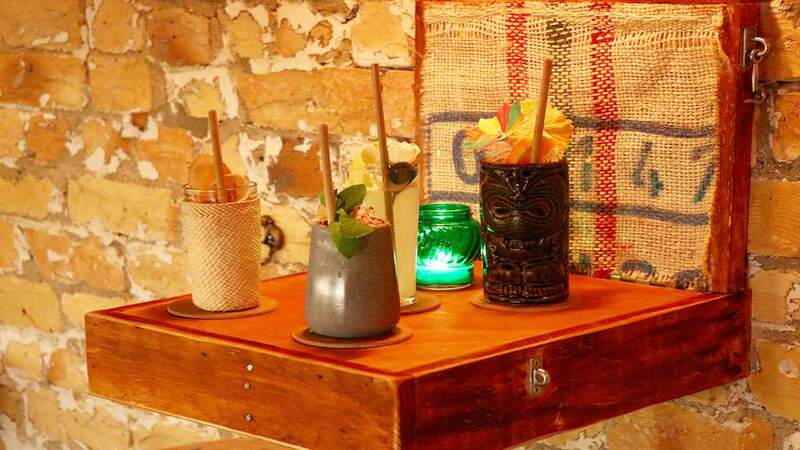 A rum bar bringing the sights, sounds and flavours of the Carribean to Ponsonby. After disappearing without notice in 2016, Caribbean-inspired rum bar Cuba Libre has returned to Ponsonby. Now found in a former retail store tucked away from the main strip down Mackelvie Street, the floor space has doubled in size from the original concrete box on Ponsonby Road, and suitably, the new locale is west facing and welcomes all day sun. The cocktail list is predominantly rum based, and includes the winning concoctions from the Barcardi Legacy cocktail competition. The food is a modern interpretation of Caribbean cuisine. Think jerk-marinated New Zealand lamb chops with kumara puree, pina colada ceviche and Cuban sandwiches filled with roast beef flank and slow roasted pork. An authentic, hard-to-find speakeasy from the creators of Caretaker. This new kid on the block is the latest brainchild of the creators of Caretaker. With a name that is slang for strong liquor, Deadshot takes aspects of what makes its older sibling so successful — an atmospheric aesthetic, tables for six or less and a preference for concocting drinks based on individual tastes or idiosyncrasies — and adds a vintage twist. Hidden beside a nondescript door beside Freeman and Grey, the aim of Deadshot is to evoke an authentic speakeasy. With a melange of vintage curios and oddities, a myriad of spirits from all over the world and cocktail recipes dating back to the 1800s, it would seem they’ve hit a bullseye.